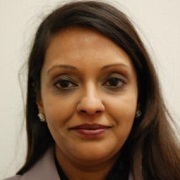 Dr Shobhna Singh is a Cosmetic Physician with Special Interest and significant experience in Cosmetic Medicine. She graduated from Monash University in Melbourne with a MBBS (Hons) degree in 1992. She is a Fellow of the Royal Australian College of General Practitioners. She has 4 separate Diplomas, specifically in Women’s Health, Cosmetic Medicine, Dermatology and Skin Cancer Medicine. She is also a Certified Sclerotherapist through the Australian College of Phlebology. Dr Shobhna has also completed many training courses in Cosmetic Medicine, covering areas such as Antiwrinkle Injections, Dermal Fillers, Lasers. 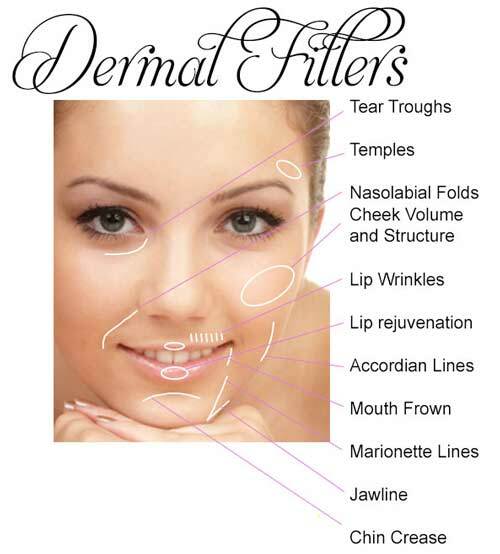 A full list is available at Nitai Medical and Cosmetic Centre for viewing.